When we first embark on a muscle building regime, everything comes so easy. We gain a lot of strength and muscle size quickly and it seems as if we have developed a touch which would make even Midas jealous. Then, before we know it, it all seems to grind to a halt: Our beginner gains are over, and this is where the winners continue and the losers quit. A muscle which aches in the days which follow a workout is a muscle which has been worked beyond its previous capacity. Anyone can make a muscle ache if they hammer out endless repetitions and sets, however. I’m talking about the muscles aching by performing reps-sets within the common muscle building range (i.e. the accepted range for hypertrophy, and nothing excessive compared to your normal routine). Such muscle aches are often mistakenly thought to be due to lactic acid build up which normally accompanies high volume training. 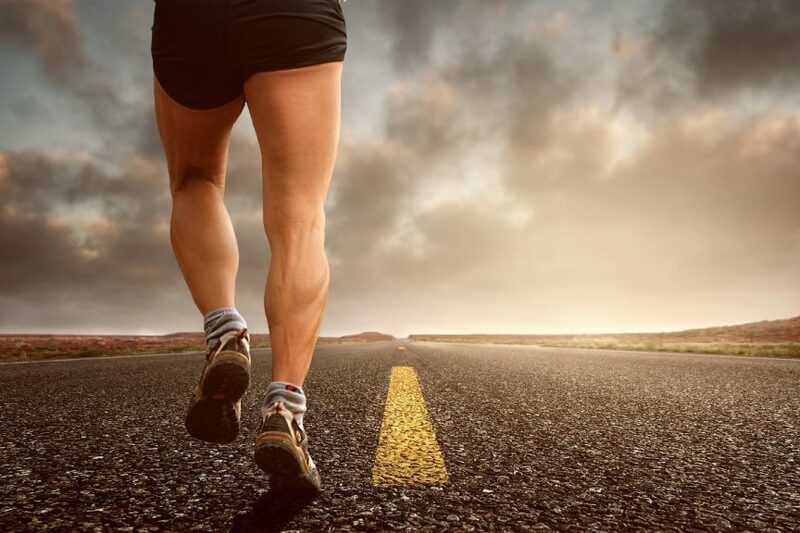 However, even with low volume and no lactic acid burns we can experience muscle soreness, because the soreness isn’t from lactic acid but from micro-tears in the muscle fibers, indicating sufficient workout stress and that desirable changes (increases in strength and mass) are likely to follow. You will also notice that your muscles start aching more upon changes of exercise and stop aching so much after you’ve performed the exercise several times consecutively. That’s because the muscles are adapting to the movement and the effectiveness of the movement is waning and change should be forthcoming. 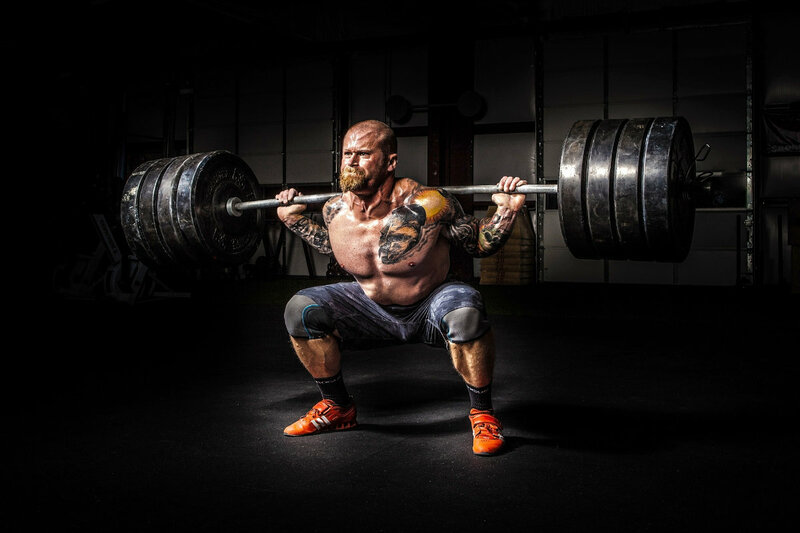 As with muscle size gains, getting stronger will become a slower process with time, but the fact is, over the long term it’s likely to provide a much more microscopic view of what’s going on with your muscles than a tape measure or bodyweight scales. What I’m saying is, generally, strength gains will be much more noticeable to you than muscle gains, and although the connection between muscle size and strength isn’t as close as many think, it can be used as an approximate measure in the right context. The right context would be getting stronger within accepted muscle building rep-set protocols (i.e. bench pressing heavier this week with 7 reps 5 sets compared to the 7 reps 5 sets you did last week). If you get stronger in this context, chances are your muscles have gotten a bit bigger, too. The push-up is the best signal that you’re getting stronger all over your body. Why? Because the push-up uses just about every muscle in the body. The truth is that it takes great core strength to do a push-up and it also takes a good deal of leg strength. If you don’t see a major change in endurance in your first week you’re (does not necessarily have to be pushups) you may not be putting significant effort into your training. Are you suddenly seeing definition in places you didn’t realize you had muscles? Building muscle is a process, but the results often seem as though they appear overnight. If you’re getting stronger, more defined, or even verging on ripped, you know your workout is on the right track. Exercise is a great cure for many diseases, high blood pressure is one of those. 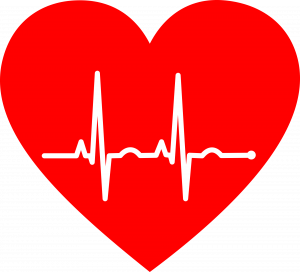 An athletes, runner or bodybuilder has lower resting heart rate than someone who is not into physical activities as a regular routine. Using a good quality blood pressure measuring device, record your resting heart rate at start of a week. Resting rate is measured when you are resting. Do not measure immediately after any type of strenuous physical activity. You will notice as time progresses that your blood pressure will keep on dropping and will stabilize at a level suitable for you. Another method of scientifically measuring effectiveness is by use of a heart rate monitor (HRM). It tells you what your exact HR is at any given moment, and some even show many calories you have burned during a workout. It can also determine if you are working out within your target heart rate zone. If you know your maximum heart rate, you can ensure you are working at the appropriate intensity. As you start working out you will notice that even small amount of exertion lifts your heart rate to an unsafe level. Effect is so visible that you can actually feel you heart rate going up. As you consistently keep working out you will start noticing that you are feeling less pressure during exercise. No longer you are running out of breath and unable to do the next rep. This noticeable improvement can be measure by the HRM. Monitor your HR everyday during exercise session. Jot them down in a notebook or your smart phone. You will start noticing within 1-2 weeks that a same exercise that took your HR to 150 (unsafe for most) is now only elevating this to a lower rate. This my friends is your Workout showing measureable positive improvement. Exercise and sleep go hand-in-hand, since research shows physical activity can improve your quality of sleep. So, if you’re working out properly, you’re likely getting a good night’s rest later on. And that can enhance your health goals. [Added Benefit: Studies suggest sleep can help curb weight gain and boost your immune system]. On some of the studies that have been performed on the effects of a single exercise session found that moderate-intensity aerobic exercises, such as walking, reduced the time it took to fall asleep and increased the length and quality of sleep of people with chronic insomnia compared to a night in which they did not exercise. Getting a good night’s sleep can improve your mood and alertness during the day. It is hardly any news that exercise is great for your body and mental health. But regular exercise is one of the keys to healthy skin. By increasing blood flow, exercise helps nourish skin cells and keeps them healthy. This increased blood flow helps carry away waste products from working cell more efficiently. Regular exercise also helps tone muscles which has an indirect effect of improving the appearance of skin in general. Getting better sleep and exercise forces your body to release HGH (Human Growth Hormone) naturally. HGH is also known as The Fountain of Youth hormone. Human growth hormone is naturally produced in the pituitary gland and plays a vital role in cell regeneration, growth and maintaining healthy human tissue. It can literally reverse aging. Exercise helps with natural generation of HGH with you feeling and looking better. THE BEST WAY to tell if your body is transforming is your clothes. They should feel tighter in some places and looser in others. But the great part is that your friends, co-workers and family will begin to say, “Wow. What are you doing to look so fit and healthy. It’s a wonderful feeling. Muscle building takes a lot of time so hang in there, be patient, take comfort from the above indicators and pretty soon the tape, scales and even mirror will confirm your progress, too.